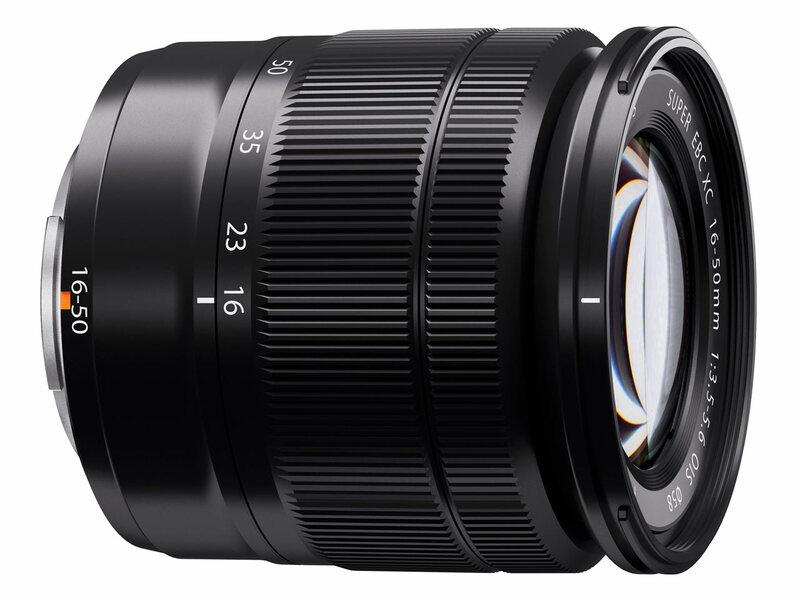 A compact and lightweight XC16-50mmF3.5-5.6 OIS zoom lens (24mm-76mm equivalent(*6)) is being launched with the X-M1 as a Kit lens and is designed to complement the camera perfectly, covering the focal lengths of 24mm to 76mm(*6). It is ideal for various scene types including indoor shooting, landscapes and snapshots. 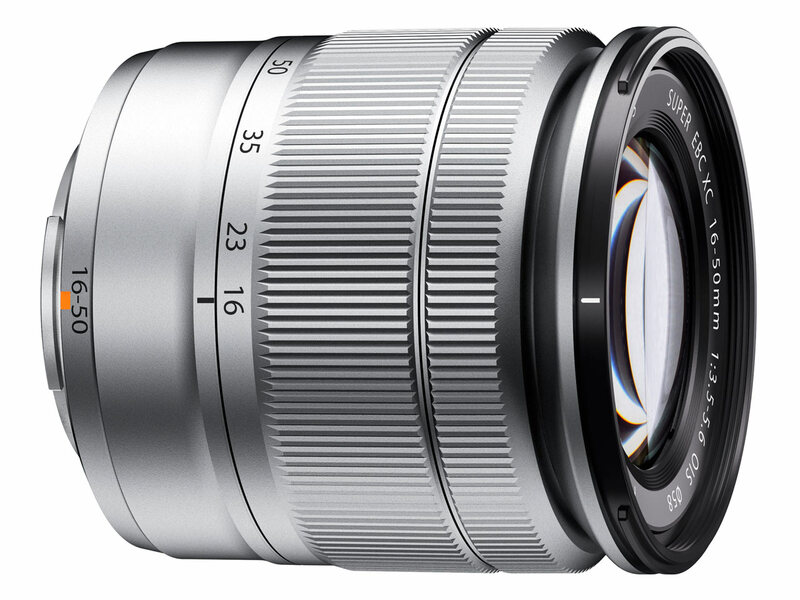 The XC16-50mm lens will be available in two colours: Black and Silver.